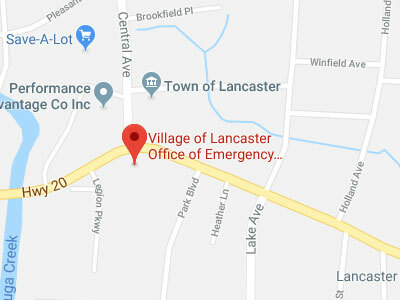 We provide disaster preparedness coordination & emergency response resources to the Village of Lancaster. 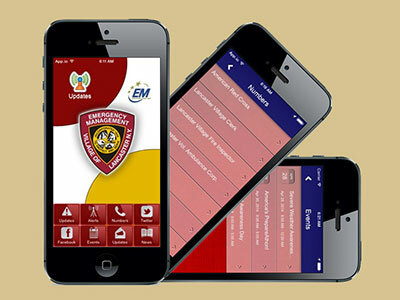 Go to the App store for your iPhone or Android device and download the Lancaster OEM App for FREE! 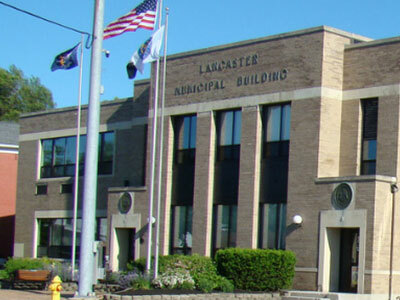 The Village of Lancaster OEM operates out of the Lancaster Municipal Building located at 5423 Broadway in Lancaster. 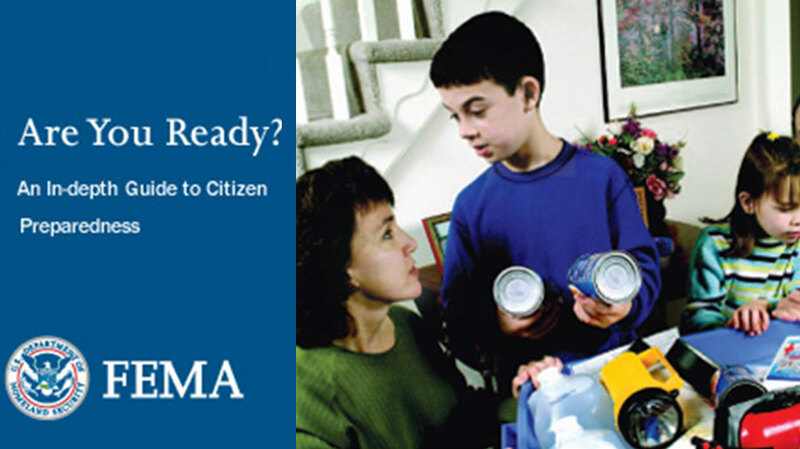 Learn more about emergencies and how to prepare for them for the safety of you, your loved ones and those in your charge. 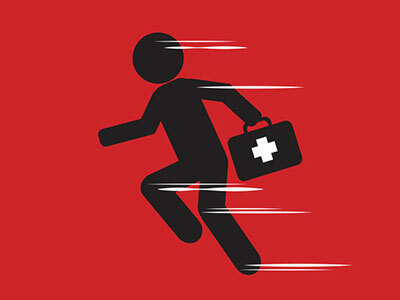 Responding quickly and correctly in an emergency can make all the difference to avoid disaster and keep your family safe. 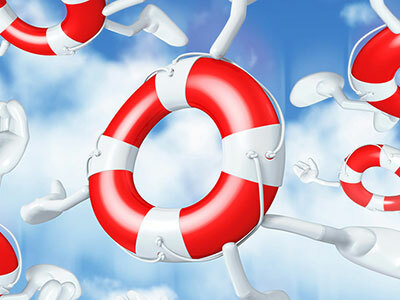 Recovery includes actions taken to return to a normal or an even safer situation following an emergency. 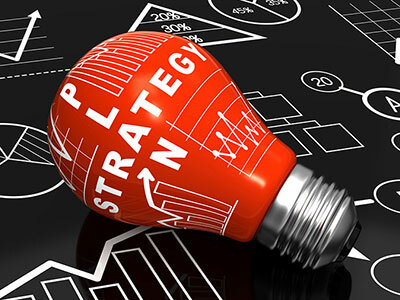 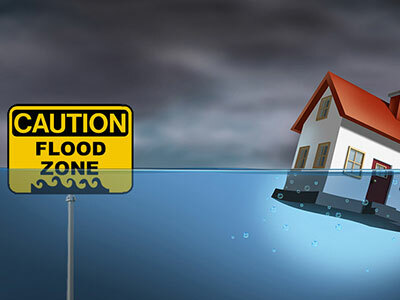 Mitigation includes any activities that prevent an emergency or reduce the chance of an emergency happening. 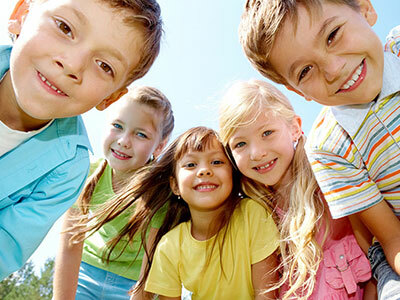 Loaded with kid-friendly links and activities about every topic a parent could want to cover for child safety. 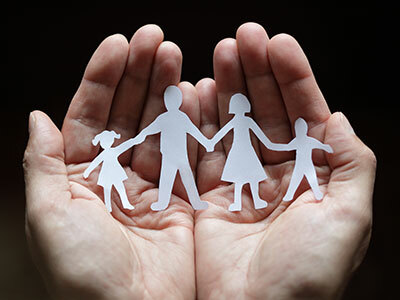 Know the basic guidelines and best practices to follow for keeping your family safe in and around your home.